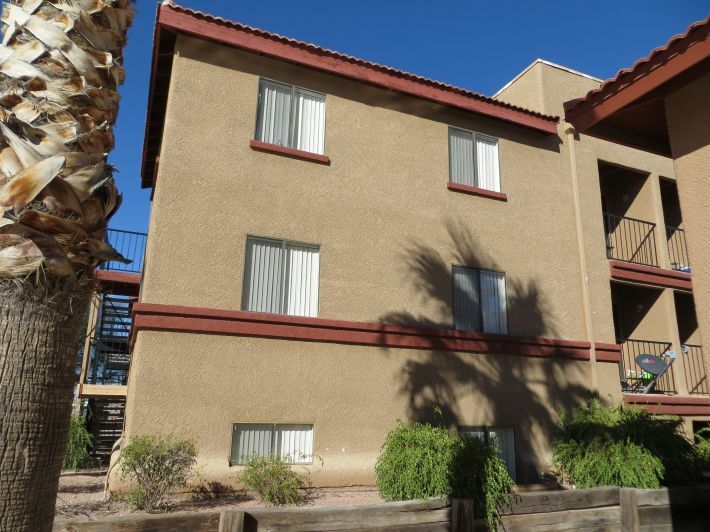 Rancho del Mar is located in Tucson, Arizona and offers one and two bedroom apartments, as well as three and four bedroom townhomes! Rancho del Mar is committed to serving you and your family and offers quality living at affordable prices! Se Habla Espanol!